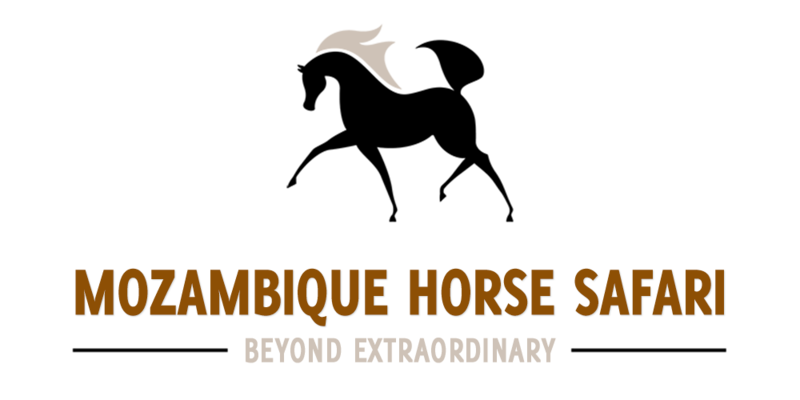 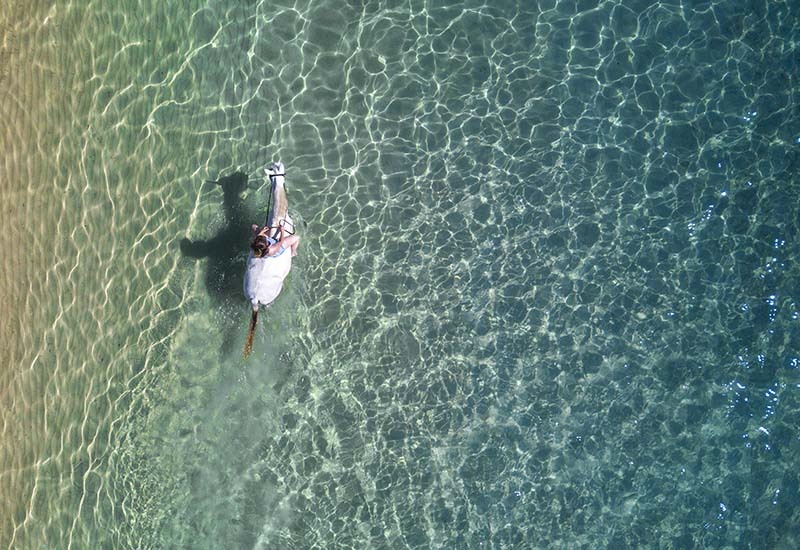 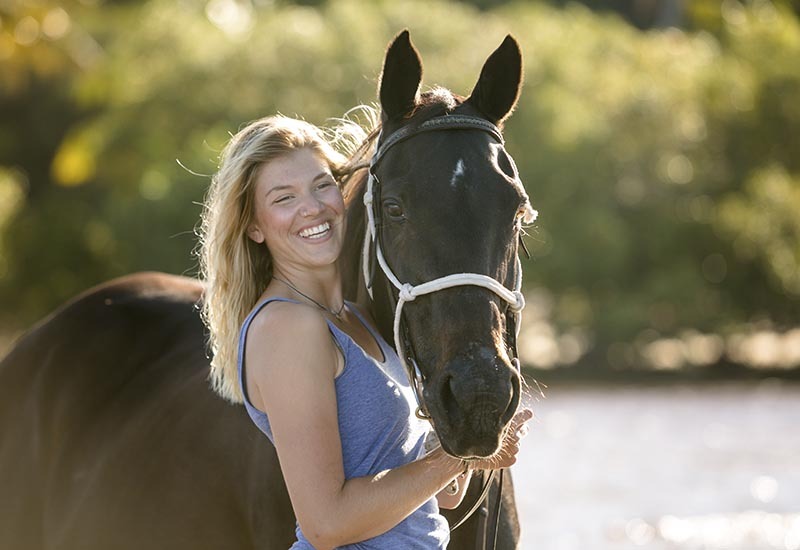 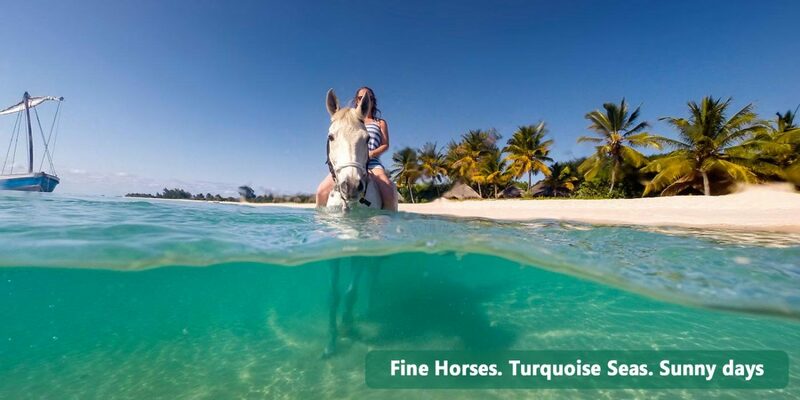 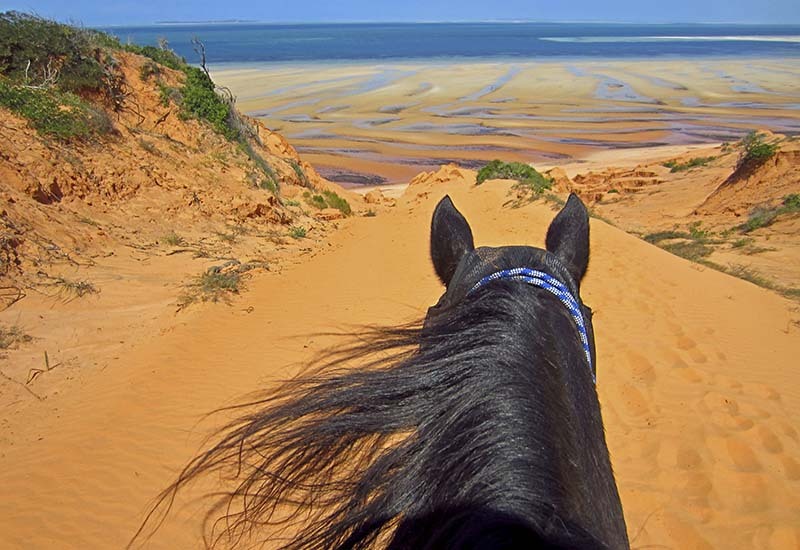 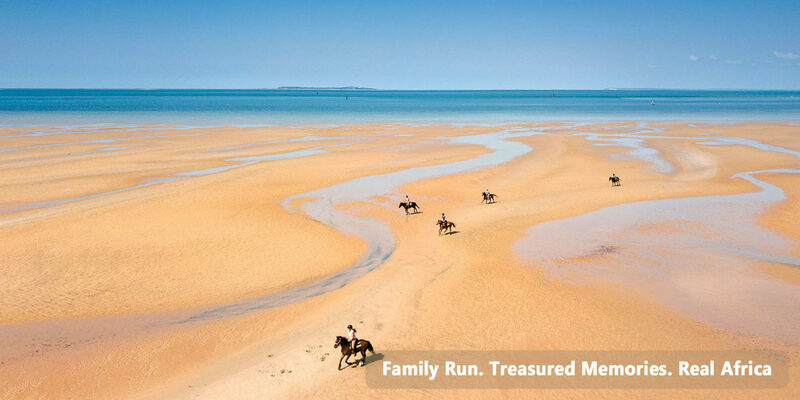 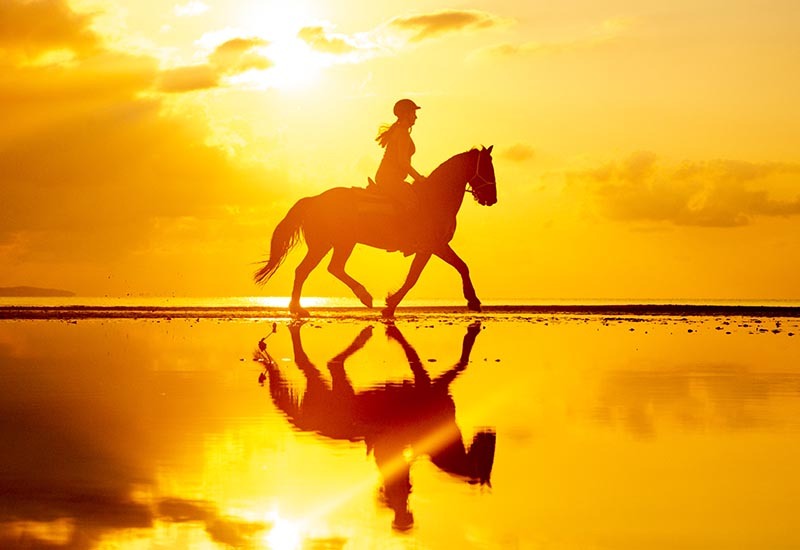 Mozambique Horse Safari offers you a once in a life time opportunity to experience the Benguerra Island Ride. 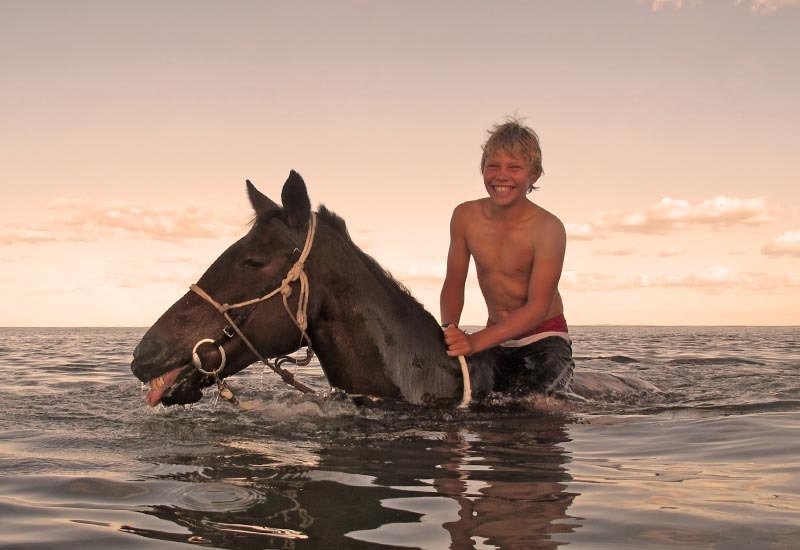 On the island we have seven horses and a dedicated group of staff to look after you. 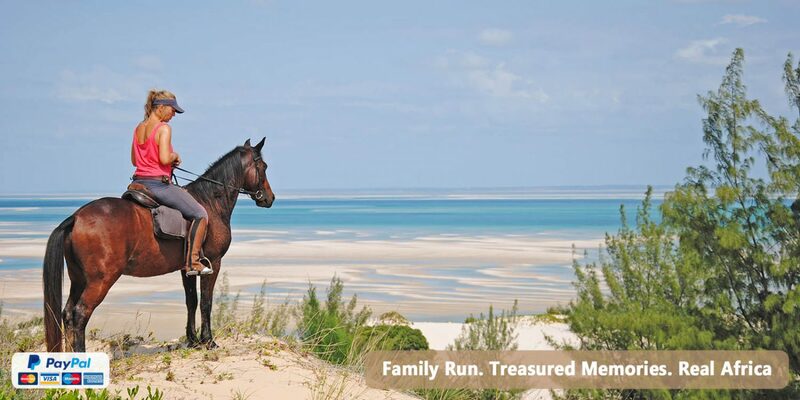 Enjoy breathtaking rides along the soft, white sand beaches, wading through the azure waters of the Indian Ocean. 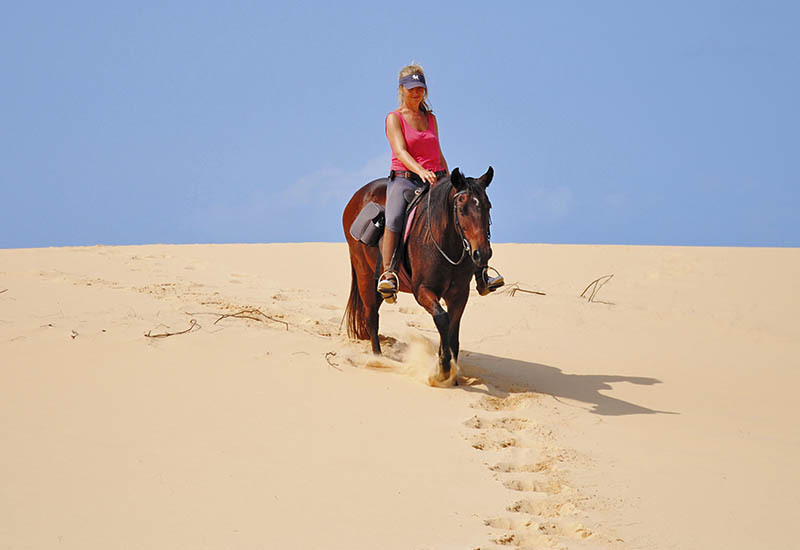 Ascend towering sand dunes with stunning views of the inland lakes below where large flocks of flamingo can often be seen. 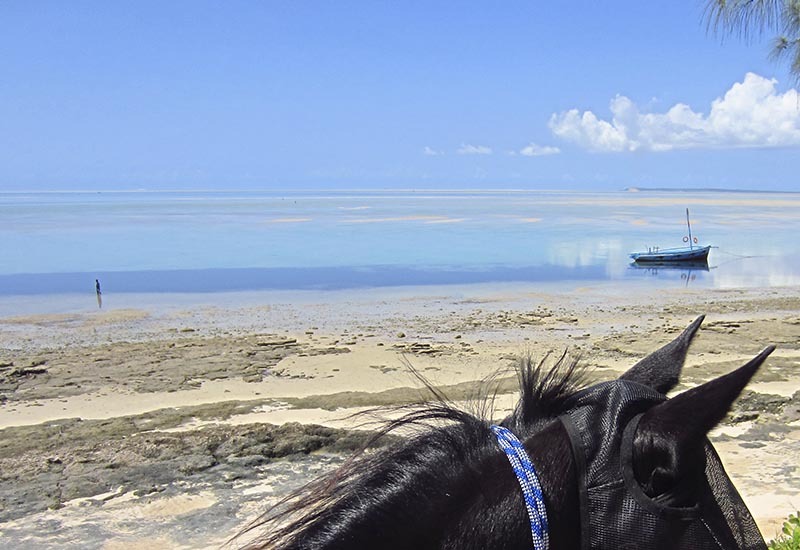 Benguerra Island was declared a National Park in 1971 and is the second largest island in the Bazaruto Archipelago. 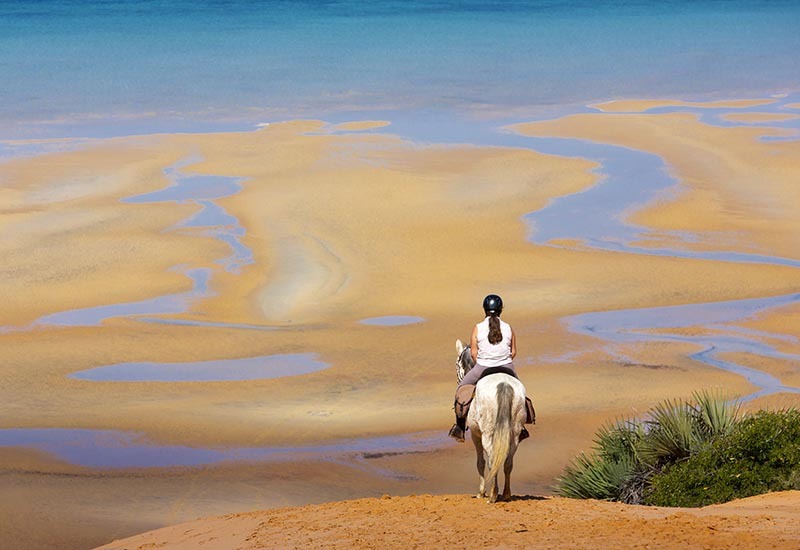 It is famous for its unspoiled white sand beaches, incredible riding and remarkable bird life. 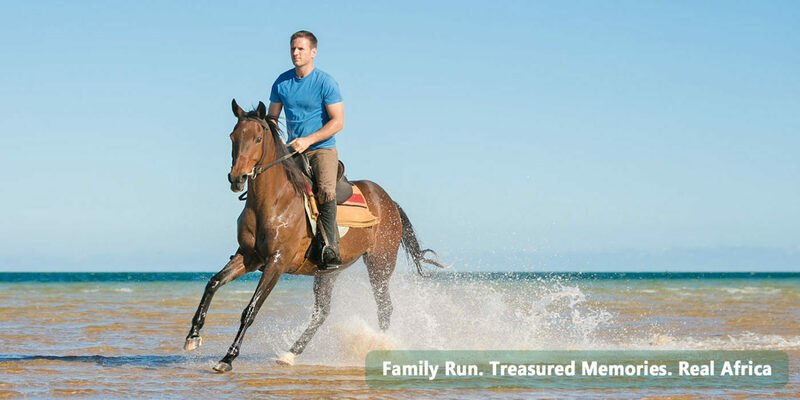 For booking of day rides and rates please contact your resort.